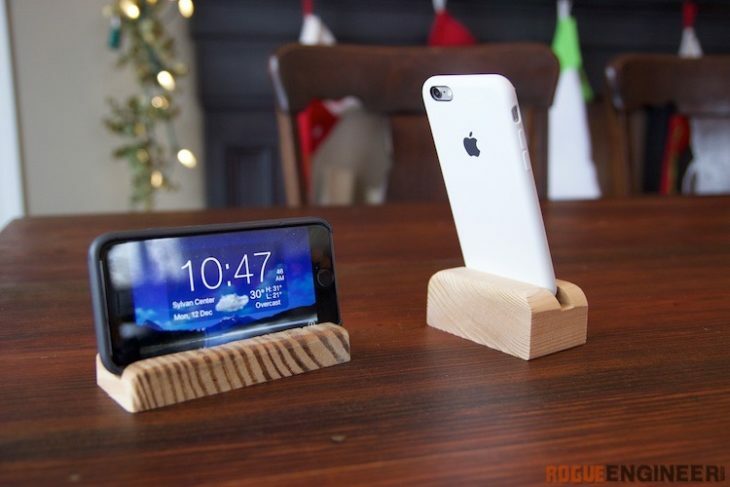 For this live holiday build we decided to make a simple phone holder or stand. The options for which wood to use are limitless and I think this would be a welcomed addition to anyone’s nightstand. This is also a great stocking stuffer! Well, enjoy the video and don’t forget to subscribe on YouTube!